Shantanu comes from a background in Applied Statistics and has over 8 years of experience in formulating data driven strategies through Advanced Analytics and Predictive Modeling. He has over 4 years of experience in product commercialization in Pharmaceutical industry. 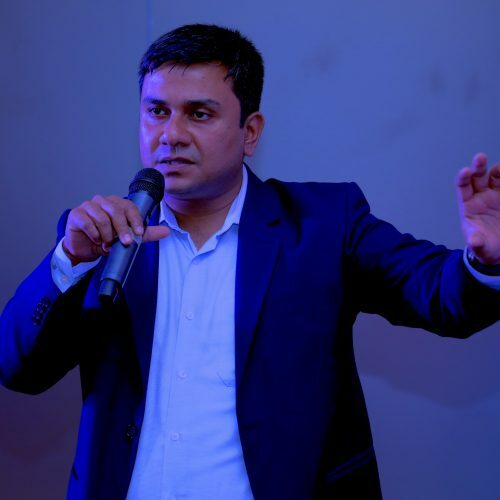 In his past role, Shantanu was responsible for marketing portfolio optimization through effective customer targeting, identification of sales triggers, tracking promotion effectiveness through ROI analytics and designing optimal strategies for Prescriber and Patient promotions. He has recently worked with a pharmaceutical company to analyze the sales triggers and promotion effectiveness for a new launch. He has expertise in several modeling and visualization techniques, including generalized linear mixed models, cluster/segmentation analysis, optimization, structural equation models.